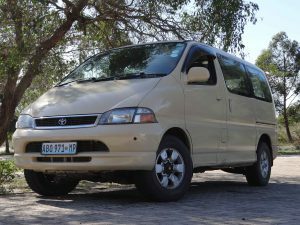 We, at Mabeco Tours, have a very strong commitment with our Guests: we want to provide an high-end quality service. It would not be possible to deliver such service if our vehicles, one of the tools we rely the most, would not undergo a set of strict and continuous maintenance works. We cover a lot of harsh and difficult roads that wear our vehicles significantly. Sand, mud, water, corrugation, rocks, potholes and dirt are just a few examples of the type of challenges we face every time we “leave the office”. Replacement of any parts that are visibly damaged or worn down. 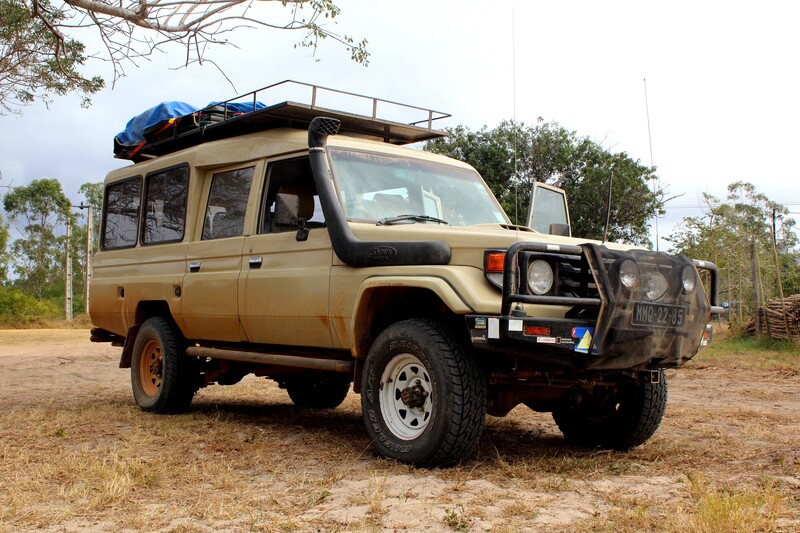 Besides the basic maintenance we do undergo check lists before and after any Trip we perform. This will allow us to identify potential items that are lost or damaged (example: any survival or retrieval equipment, First Aid kits etc.). This means a lot of work and organization is needed. We do have a Team of mechanics that work for us and we only purchase original parts from authorized sellers and brands. With this, we believe that we are minimizing the probability of breaking down and therefore, delay or change any itinerary, causing discomfort or nuisance to our Guests. Similar rules apply to all our camping equipment: All our gazebos, tents, beds, mattresses, sleeping bags and linen are cleaned and maintained on a weekly basis, even if they are not used. This allows us to maintain the equipment in perfect conditions, providing the comfort of “brand new” equipment to our beloved Guests. 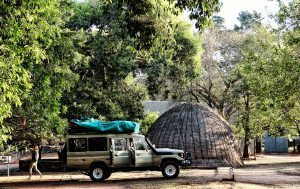 Has long as we are here, we will continue to work thoroughly in our vehicles in order to keep doing what we do best: to provide you with great experiences whilst visiting Mozambique or any Southern African Country in the Austral African Region.